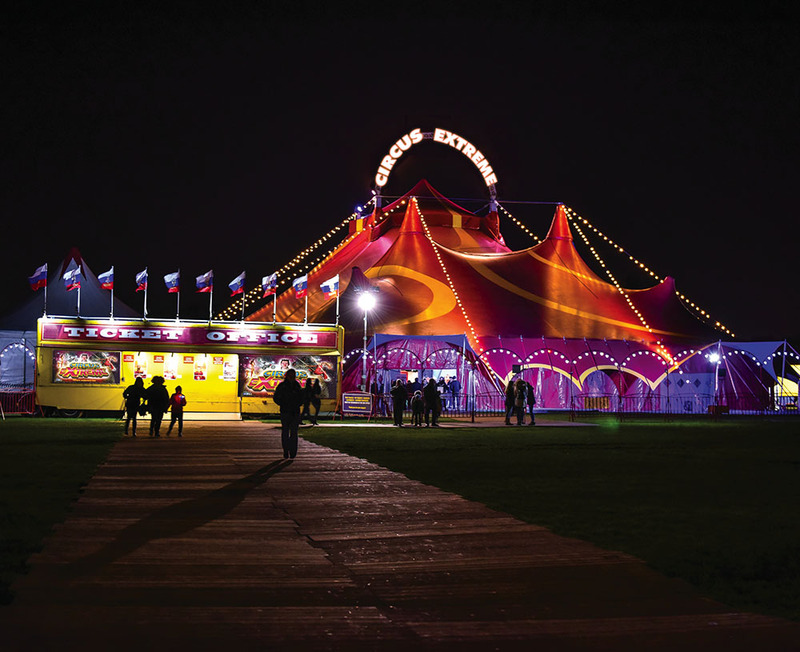 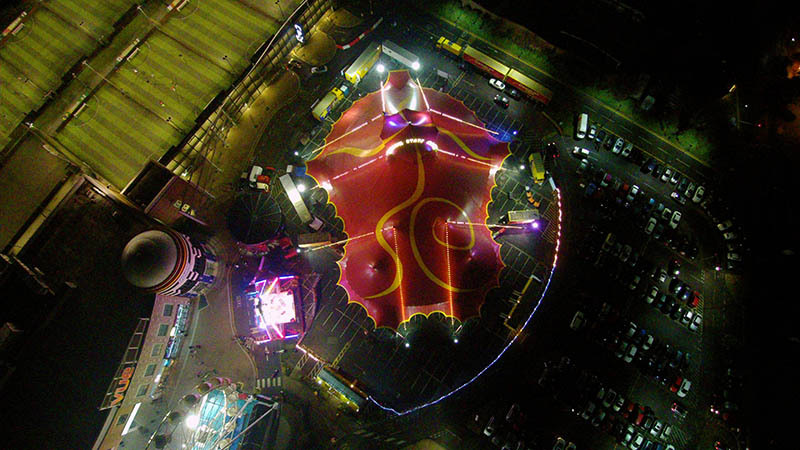 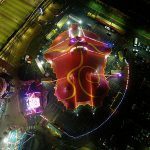 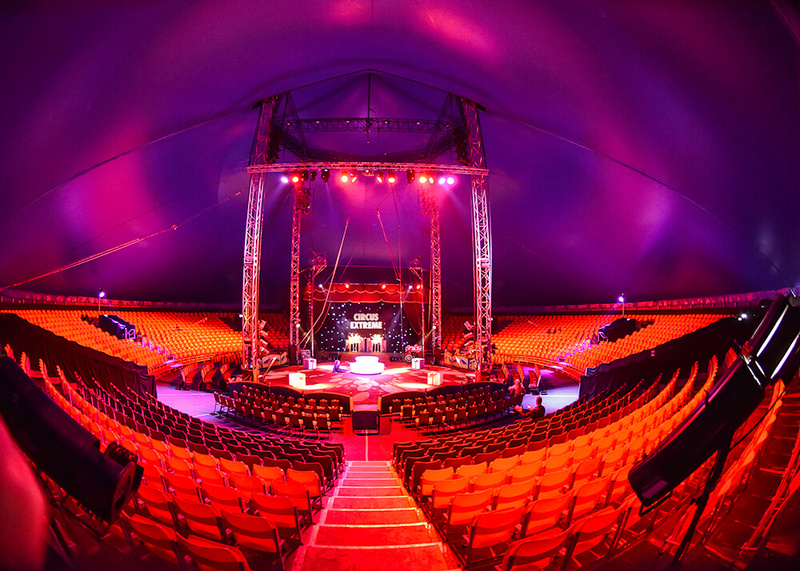 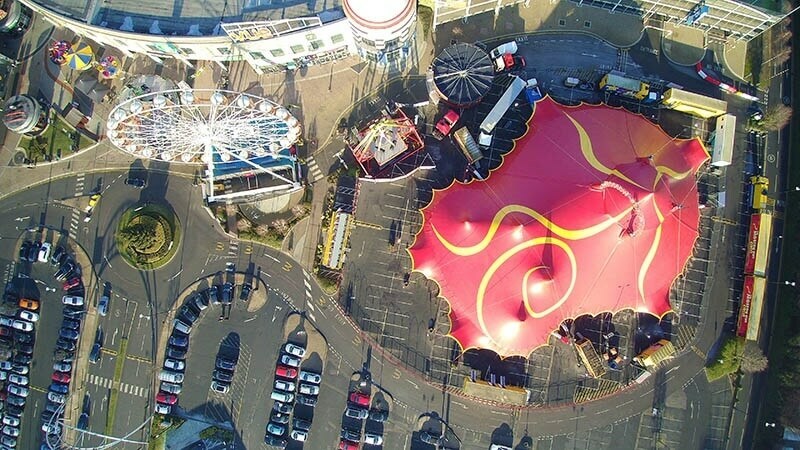 We have the perfect home for Circus Extreme its the UKs largest Circus Bigtop and it really is a spectacle. 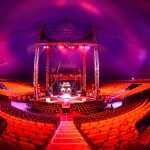 This custom made centrally heated Big Top can accommodate up to 3000 bespoke seats giving the public a theatre style setting. 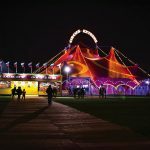 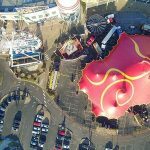 Circus Extreme – not just a show, an experience!